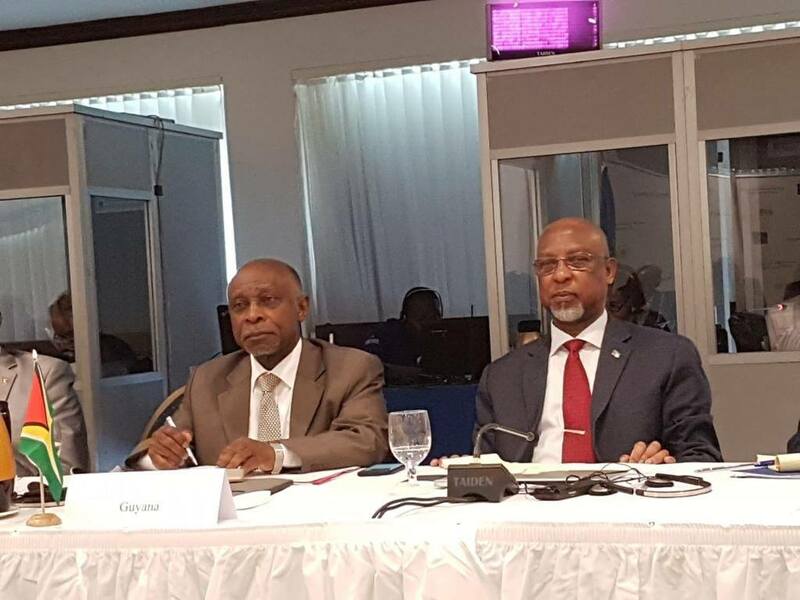 Kingston, Jamaica, 16/04/2019: Vice President and Foreign Affairs Minister, Carl B. Greenidge, and Guyana’s Ambassador to the European Union, His Excellency David Hales, were recently appointed to lead the region in the negotiations for a Caribbean Forum (CARIFORUM)/European Union (EU) Regional Protocol at the Ministerial and technical levels, respectively. The appointment was made when Ministers of the CARIFORUM/ACP [African Caribbean and Pacific Group of States] met in Jamaica on Sunday 14, as well as on Monday 15 April with a high-powered (EU) delegation, to advance the region’s preparations for the negotiation of the Regional Protocol. Discussions focussed on the region’s strategic priorities to be addressed in the new Post-Cotonou ACP/EU Agreement and timelines for the conclusion of the negotiations. The two bodies are presently engaged in negotiations for a successor to the Cotonou Agreement that will govern trade and development between them for a twenty-year period commencing 2020. Strategic priorities for the region under the new Agreement include regional integration and cooperation, inclusive sustainable economic growth and development, environmental sustainability, climate change and sustainable management of natural resources, migration and mobility, human rights and social cohesion, peace, and security, and support for Haiti. Vice President Greenidge addressed migration and mobility and advanced a number of related proposals. Attending as specially invited guests were Foreign Minister of the Togolese Republic and Chief ACP Ministerial negotiator, Professor Robert Dussey, and ACP Secretary-General, Dr. Patrick Gomes, who is a Guyanese national. BERLIN: Guyana has been named the #1 “Best of Ecotourism” destination in the world. 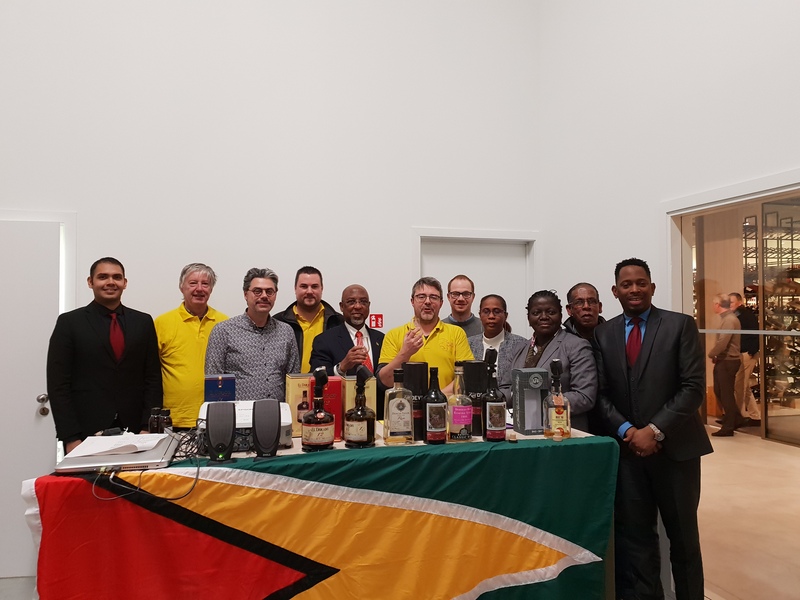 The award was presented to Guyana at the ITB global travel trade fair in Berlin, Germany. The second annual “Best of Top 100” Awards is a selection of the finest top 100 destinations selected by a panel of experts who reviewed sustainability success stories submitted by destinations worldwide. 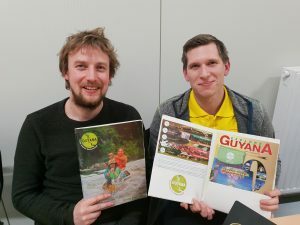 The newly created “Best of Ecotourism” category was added in 2019 and put Guyana up against very well-known and experienced ecotourism destinations like Sierra Gorda in Mexico, Tmatboey in Cambodia and the Galapagos Islands in Ecuador. GOVERNMENT has given the ‘green light’ for Guyana to be part of the fourth edition of the Conference on Pharmaceutical and Medical Devices in India. The forum, which commenced on February 14, serves to update countries on developments within India’s pharmaceutical industries. Director of the Government Analyst-Food and Drug Department, Marlon Cole and Oneal Atkins are representing Guyana at the conference. “Further, it is expected to be a catalyst in providing a platform for foreign companies to get into joint ventures with Indian companies”, said Minister of State, Joseph Harmon, during a press briefing on Friday. 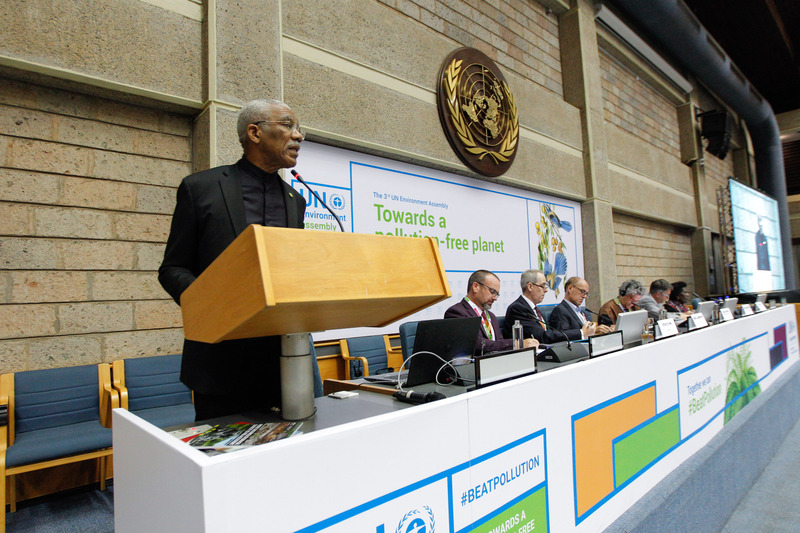 Guyana will also be represented at the Development Bank of Latin America’s ‘Project on Financing Sustainable Fisheries and Food Security Conference’, in Barbados from February 25 to 26, 2019. 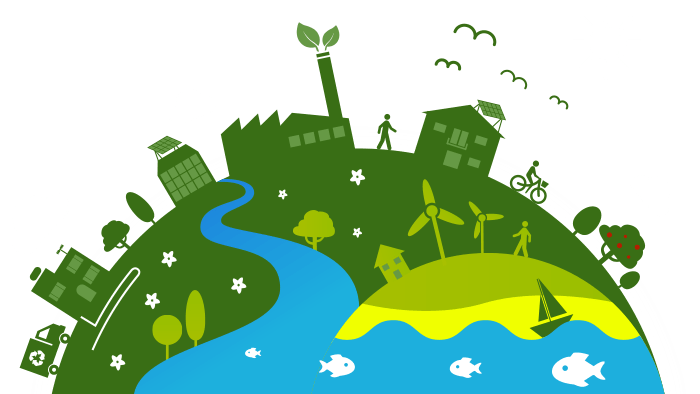 Guyana will also participate in a sub-regional level two workshop on pollution response conventions in St. Kitts and Nevis, from March 11, 2019. 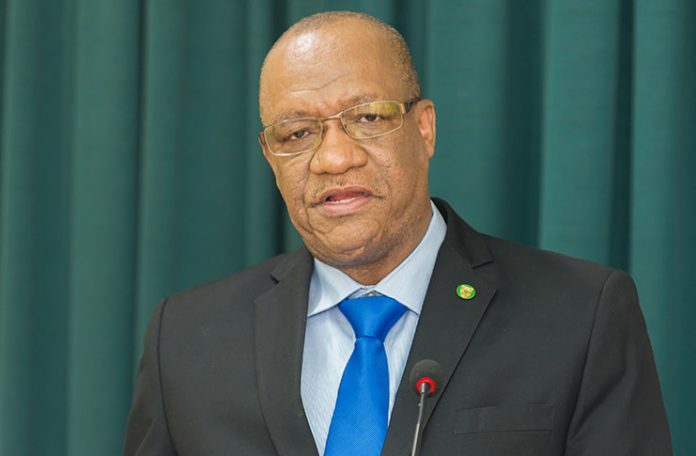 The minister said the convention will be a unique opportunity for Guyana to strengthen regional cooperation and evaluate aspects which will be incorporated into the Caribbean oil response commission. Director General (ag) of the Civil Defence Commission (CDC), Lt. Col. Kester Craig, is scheduled to attend the convention. 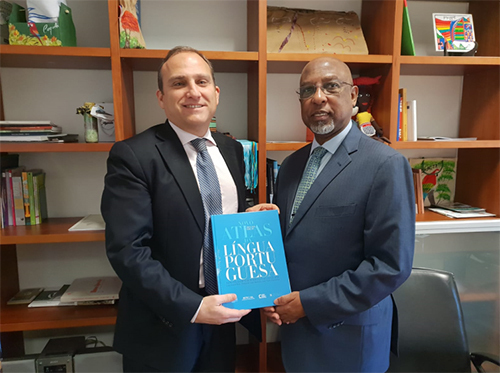 Guyana’s High Commissioner to the United Kingdom, His Excellency Frederick Hamley Case was recently accredited Non-Resident Ambassador to the Republic of Estonia. The High Commissioner handed over his Letters of Credence to President Kersti Kaljulaid. His Excellency Hamley Case is concurrently accredited High Commissioner to the United Kingdom as well as Ambassador to the Republic of Iceland and the Russian Federation. Guyana and Estonia continue to work closely in the area of E-Governance and, in 2018, a contract was signed between the National Data Management Authority of Guyana (NDMA) and the E-Governance Academy of Estonia for the facilitation of consultative services. 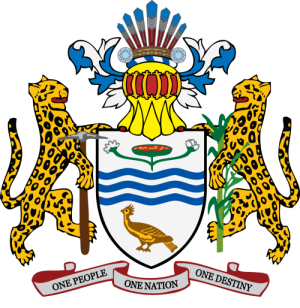 Guyana and Estonia established diplomatic relations on April 19, 1997. The Government of Guyana is gravely concerned at the deepening of the political crisis in the Bolivarian Republic of Venezuela and supports calls made at both the regional and international levels for immediate dialogue involving all political and social actors, with a view to the preservation of the democratic process and a return to normalcy. Guyana calls on all parties to desist from actions that might lead to further violence and loss of lives. . The Government of Guyana remains firmly supportive of efforts to resolve the crisis through peaceful means and with full respect for human rights and the rule of law.